Countries in the Greater Mekong Subregion are working together to promote the subregion as a single destination for international visitors and encourage communities to enhance the environmental, social, and economic benefits of tourism. This work has included marketing sustainable and pro-poor tourism in the subregion through the development of multi-country tour packages; training government officials and people working in the tourism industry; producing local products for sale to tourists; and preserving the ecological and cultural heritage of key tourist sites in the subregion. In September 2017, ministers from the six member countries of the Greater Mekong Subregion endorsed the GMS Tourism Sector Strategy 2016-2025 to enable more competitive, balanced, and sustainable destination development. 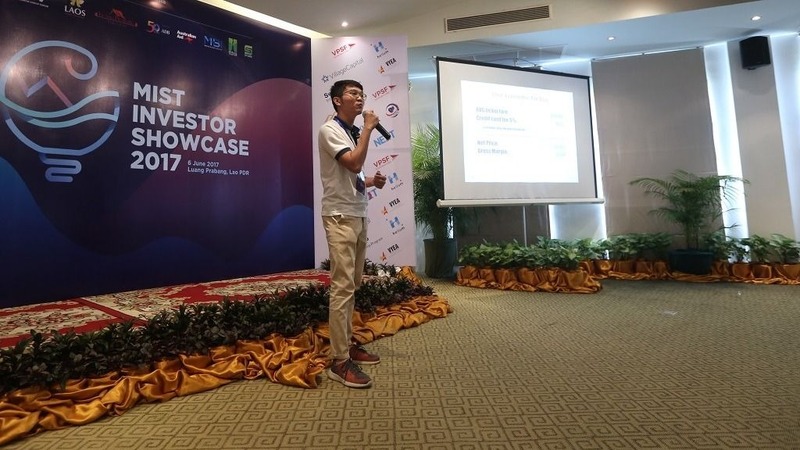 Langda Chea entered BookMeBus in the Market Access Program of Mekong Innovative Startups in Tourism (MIST), which helps mature startups in the Mekong region to expand into new markets. Photo courtesy of MIST. 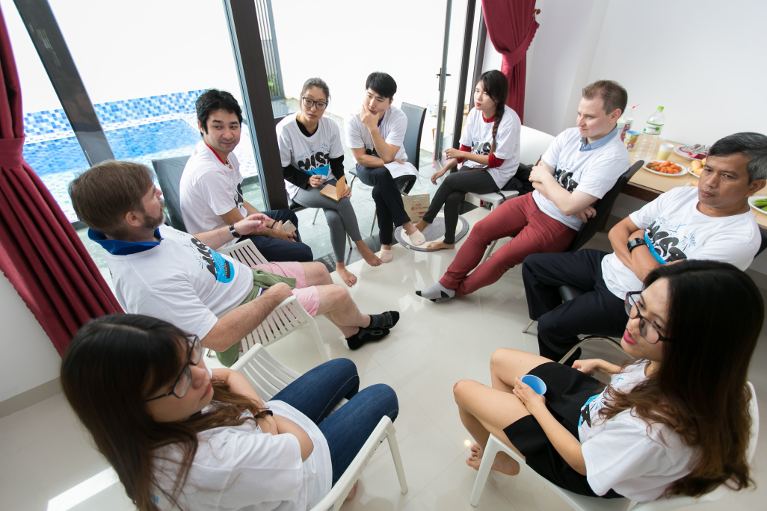 The Mekong Business Initiative, sponsored by the Australian Government and the Asian Development Bank, is sourcing international investment and facilitating regional expansion for innovative startups. This is the summary of proceedings from the 39th Greater Mekong Subregion Tourism Working Group Meeting (TWG-39), which was held on 5 June 2017 in Luang Prabang, Lao People's Democratic Republic. HA NOI, VIET NAM (20 September 2017) — Ministers from the six member countries of the Greater Mekong Subregion today endorsed a five-year action plan framework that includes $64 billion in projects to help the subregion achieve inclusive growth and sustainable development. The 38th Meeting of the Greater Mekong Subregion Tourism Working Group was held on 8 December 2016 in Kunming, Yunnan Province of the People’s Republic of China. The 35th Meeting of the GMS Tourism Working Group (TWG-35) was held in Da Nang, Viet Nam on 16 June 2015, attended by representatives of the National Tourism Organizations (NTOs) of ve GMS countries (Cambodia, Lao PDR, Myanmar, ailand, and Viet Nam), the Mekong Tourism Coordinating Office (MTCO), and the Asian Development Bank (ADB). Representatives of PRC were unable to join.